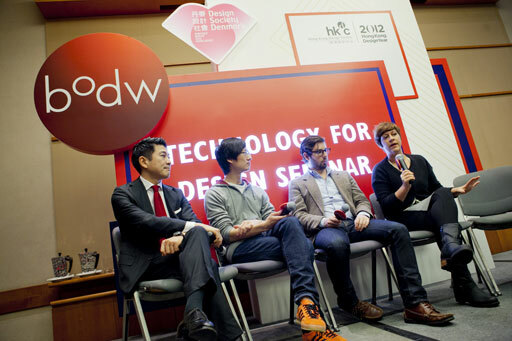 The theme of this year’s seminar is “3-D Printing – Driving Design over the Edge”. Audience will discover the knowledge of 3-D printing technology, applications and implementations as well as the in-depth view of future trends in a holistic approach to create new business value. The specific topics of the seminar will be elaborated by the industry influencers from hardware/software developers, researchers as well as renowned spatial and product designers to discuss about the various 3-D printing applications, and how to revolutionise the quality control through customisation; the largest 3-D printing developer will explore how to breakthrough from the fashion history by the world’s first multi-material 3-D printer. The latest update on the research of 3-D printed interactive and mixed material products is also a not-to-be-missed topic.